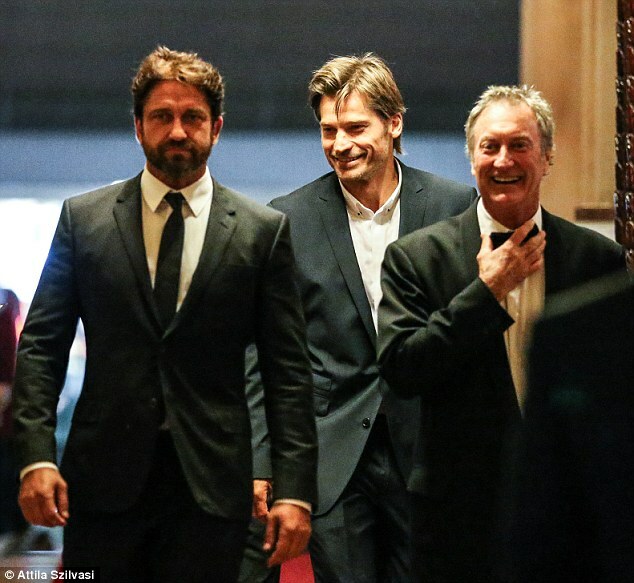 Gerard Butler attended the Mother of all balls at Sydney Town Hall on Saturday night. He was accompanied by his Gods Of Egypt co-star and Game Of Thones actor Nikolaj Coster-Waldau. Gerard Butler chatted among the guests and he was seen chatting with model Ivana Martyn-Zyznikow. No, ABSOLUTELY NOT !!! Gerry should date me instead !!! Definately please Gerry ?? ?